It’s been just about two months since I have arrived here in Bolga, and boy, time has gone by fast! Things have started to pick up, work has been busy, and I’ve pretty much settled in to be a Bolga resident! Over the past couple months, I’ve continued to learn a number of things, from the culture to the language to even the Ghanaian tax laws! 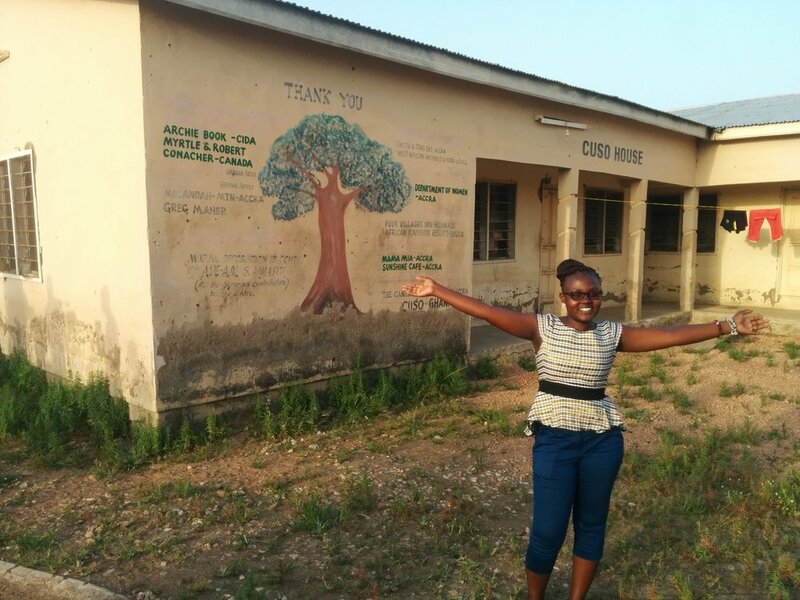 But none of it has been as interesting and satisfying as learning more about our Founder, Madam Betty Ayagiba and the organization (Widows & Orphans Movement – WOM) and the work that is being done in Northern Ghana. I’ve had the chance to sit and talk with Madam Betty and our National Director, Fati Abigail Abdulai. As a trained nurse and a widow herself, Madam Betty spent many shifts in the hospital working with women and widows that entered into the hospital. During her time as a nurse, Madam Betty saw that most of those who could not afford to pay for their medical bills were widows and orphans because there was nobody to support them. She stated that widows had no visitors and “became enemies” if they did not remarry someone within the family. Looking upon the plight of widows’ sufferings in the hospital, Madam Betty took it upon herself to collaborate with other nurses to help widows. Working and organizing with other widows, in 1993, she created Widows & Orphans Movement (WOM). What started as a small group of widows making sheabutter has grown over the years, spreading throughout Northern Ghana. 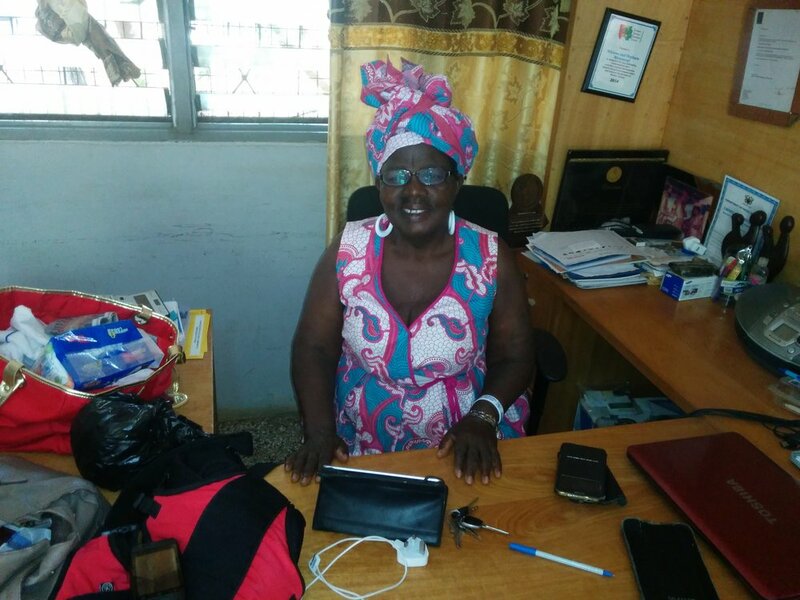 Madam Betty Ayagiba, Founder of WOMWhy WOM? Madam Betty explained widows were not only suffering in terms of their hospital costs, but their basic human rights were being violated. Widows were seen as “bad luck” and were often accused of killing their husbands. After losing their husbands, widows were forced to strip naked, drink potions, shave their heads (often leading to HIV/AIDS), and even marry their brothers-in-law. I asked Madam Betty what she is most proud of with regards to WOM. It was simple – with a smile on her face, she answered “the results”. She takes pride in the number of children that WOM was able to help go to school, who have now become nurses and working in hospitals. It brings her joy when she goes to these hospitals and see these children who embrace her and thank her for the work that WOM has done. She takes pride in the number of widows who have been able to start their own businesses, be economically empowered and provide for themselves and their children. Many widows now also have access to their own land, are being educated about their human rights and most importantly are confident in themselves. As an organization, WOM has been able to be sustainable, purchase their own farm land for mango plantations and machinery to create many baobab products. As our director, Fati, says, Madam Betty has always been forward-thinking and invested in land and machinery many years ago, all of which have been fruitful today. 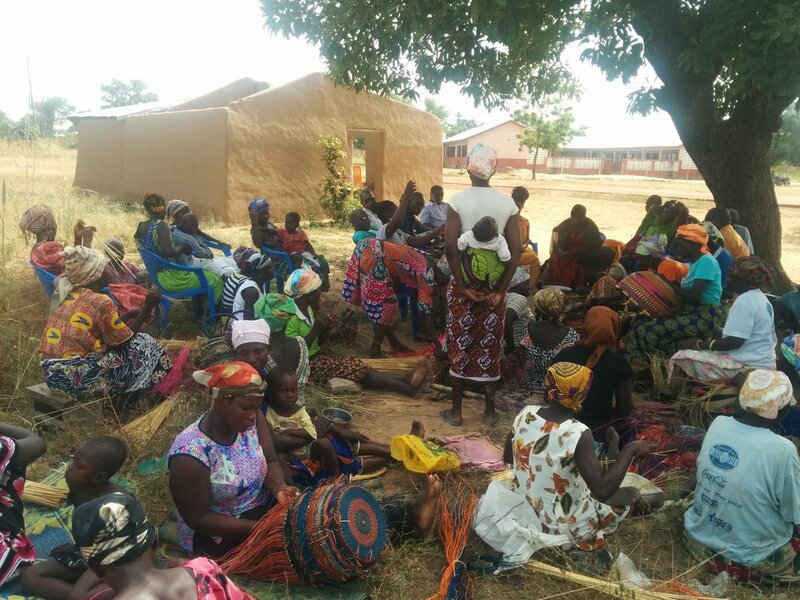 Today, WOM has grown to include more than 20 different widows group that make famous Bolga Baskets, many more that have started their own business with WOM’s microcredit activities, and impacted more than 8,000 widows. When I asked Madam Betty about the future of WOM, she remained optimistic – “the future is bright”. At the same time, there are still many struggles that WOM faces, including donor fatigue and location. Being so far North, bigger cities such as Kumasi and Accra are a long way away, making it hard for funding and getting the word out there. There are not enough funds to support young orphans in their education, there are bills to pay, and some staff don’t even take their salaries every month. “Our hands are tied”, she pleads. But at the end of the day, I asked her if she’s happy with the organization, and what it has become. She replied, “I’m happy – it saddens my heart but I’m encouraged”. The organization has many good things going for it, with its new mango plantation and success of baobab products, Madam Betty believes all they need is a “little push”. Personally, working with WOM, learning about what they do, and listening to Madam Betty and Fati, it has made me more encouraged, and I, too believe that all they need is a “little push”. In the words of Madam Betty, “when we have reached this far, we can’t stop”.